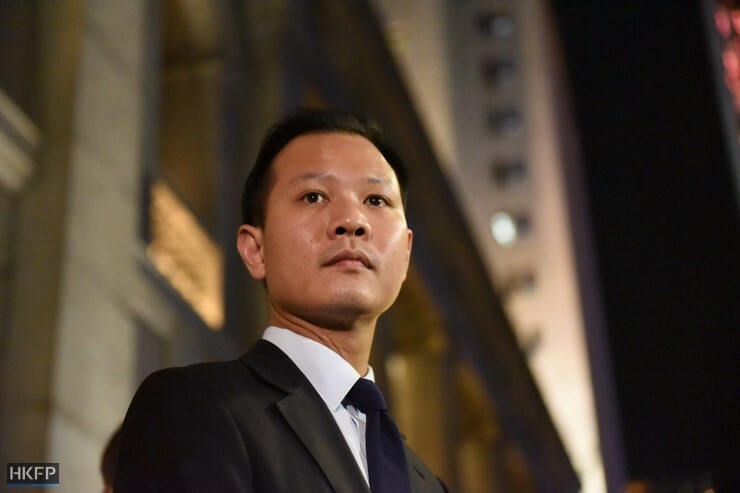 Pro-democracy lawmaker Dennis Kwok Wing-hang has said that some pro-Beijing camp chief executive electors told him that the China Liaison Office called them to demand they sign a fresh nomination form for Carrie Lam after they nominated contender John Tsang. Some 35 electors from the pro-Beijing camp nominated Tsang, who submitted his nominations on Saturday. 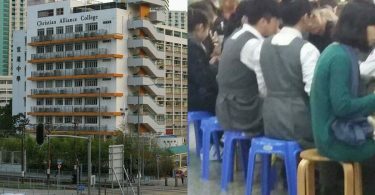 Their names are public on the forms, alongside others from the pro-democracy camp. 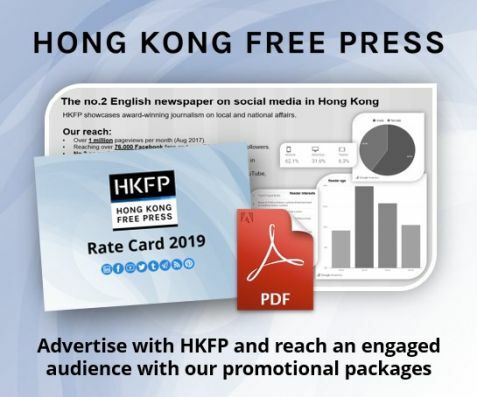 “But in fact legally they are invalid, because only the first submitted nomination forms count – those submitted later [by the same person] will be invalid,” Kwok, coordinator of the pro-democracy camp electors, said on a Commercial Radio programme on Monday. 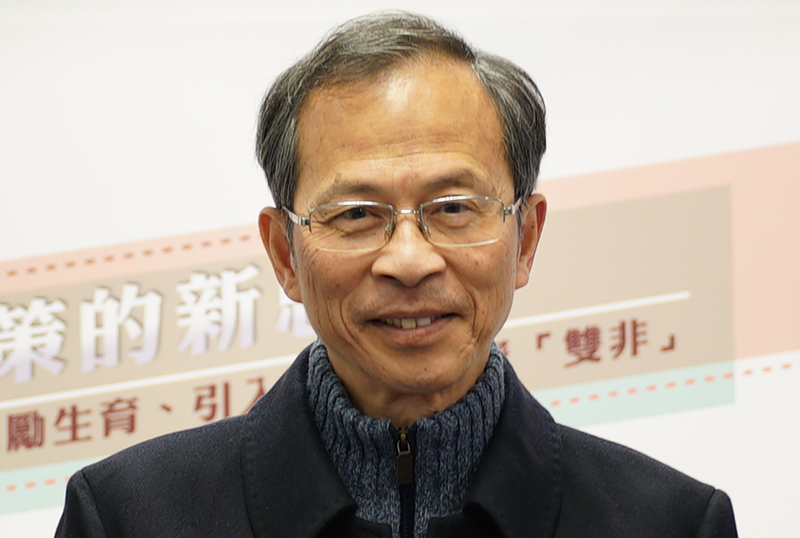 The 160 nominations were validated on Monday, meaning Tsang officially became a candidate. 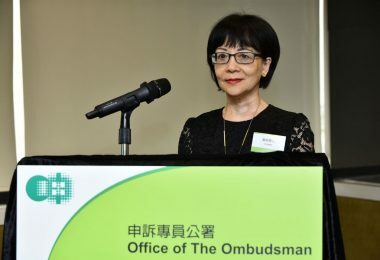 Carrie Lam, Tsang’s main rival, was seen as the favourite of some Beijing officials and the Liaison Office – Beijing’s organ in the city. 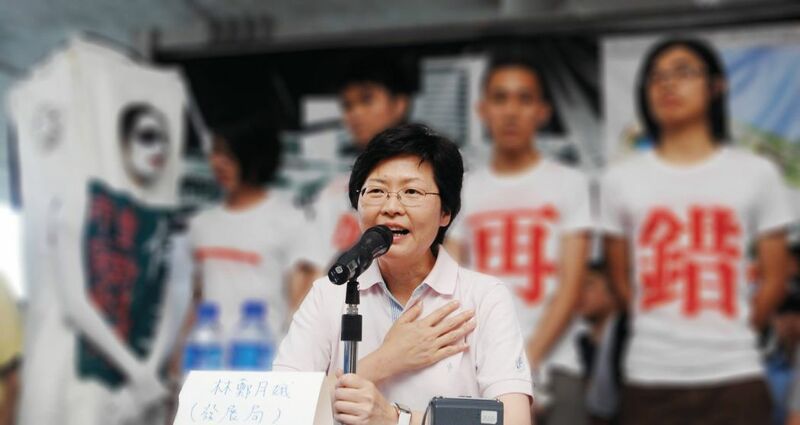 She will announce her election platform on Monday – two days before the nomination period ends. She will likely submit her 300-odd nominations on Tuesday. 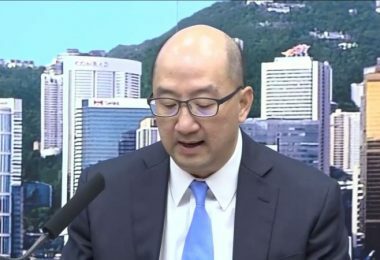 On the programme, IT sector lawmaker Charles Mok, another coordinator for the pro-democracy camp, said Lam clearly received support from the Liaison Office, that even Lam denied it. He said she will owe favours to the office. He questioned whether Lam will really put Hong Kong people first. 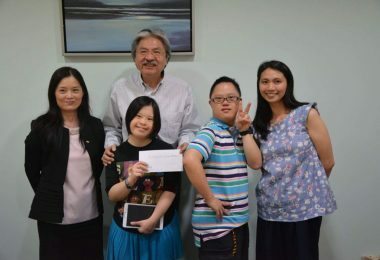 Kwok said the character of politicians determines their decision making process, and that people can see if a politician will listen. He said Tsang has new views on governance and he will listen to the public. 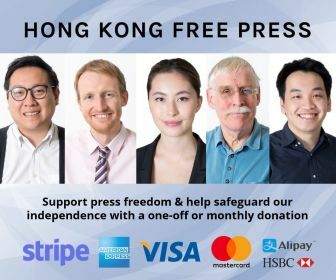 They said that most of the 300-odd nominations from the pro-democracy camp have been given to Tsang and Woo Kwok-hing, and only between 10 and 20 were left. 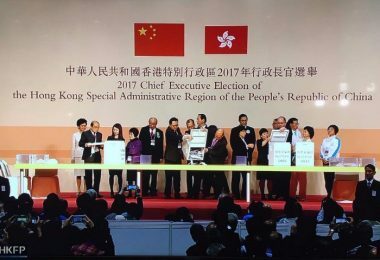 Kwok said he understood Regina Ip still needed many nominations to reach the 150 required, and that giving her nominations would only be a symbolic move. 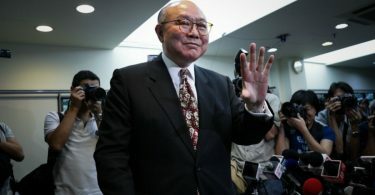 Former chief executive Tung Chee-hwa reportedly said that, even if Tsang won, the central government may not appoint him. 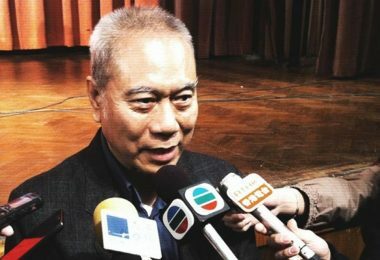 Jasper Tsang Yok-sing, the former Legislative Council president and pro-Beijing heavyweight, said he has never heard any central government official saying such things. 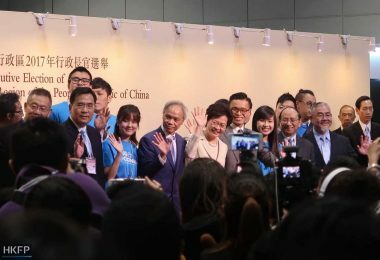 After the programme, Tsang said that all three contenders who gained enough nominations would make good leaders, otherwise they would not receive such support. He added that he has seen leaders who took all the credit but ditch their responsibilities when problems emerged. The nomination period for the small-circle chief executive race runs until March 1. 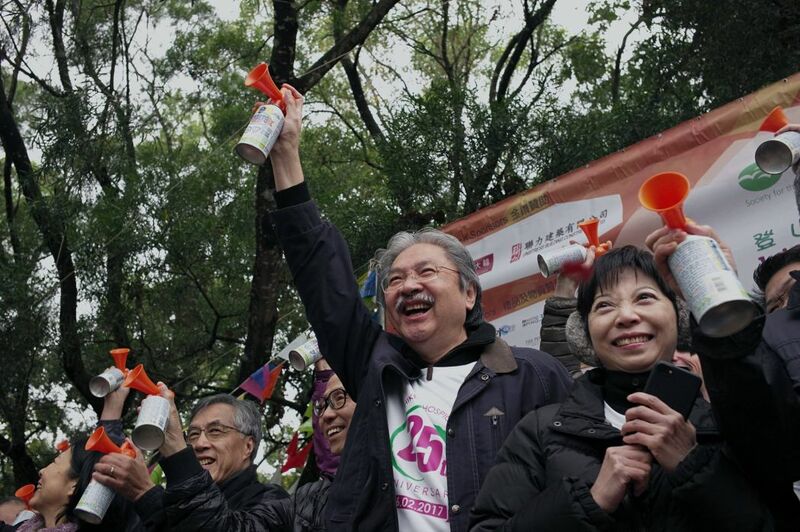 The main contenders include former chief secretary Lam, lawmaker Regina Ip, ex-judge Woo Kwok-hing and Tsang. The election takes place on March 26.